When I plan for my third graders I focus on making sure that they are engaged, making sure that they love to read, and making sure that they are learning! 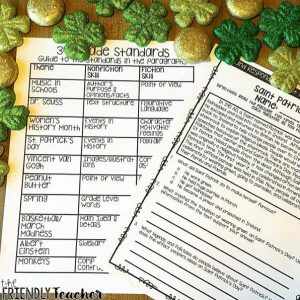 Although, my focus is on fun engaging content I do know that students need to pass these not so fun and engaging tests. I know the importance of close reading, but I didn’t want to spend most of my reading period going over it. 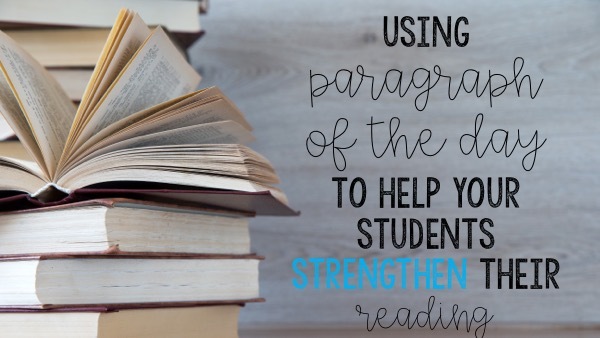 I decided I would rather have the students read a SHORT paragraph each day and analyze that paragraph. 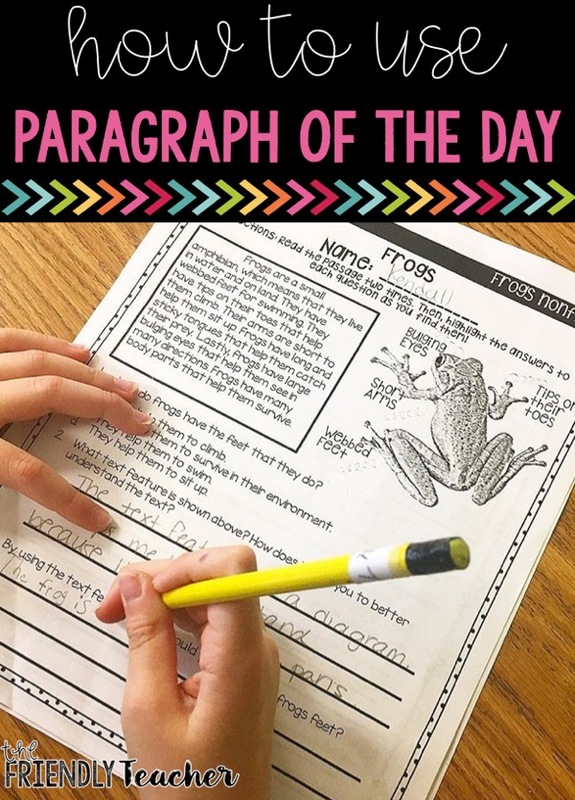 They would read the paragraph and answer text dependent questions. 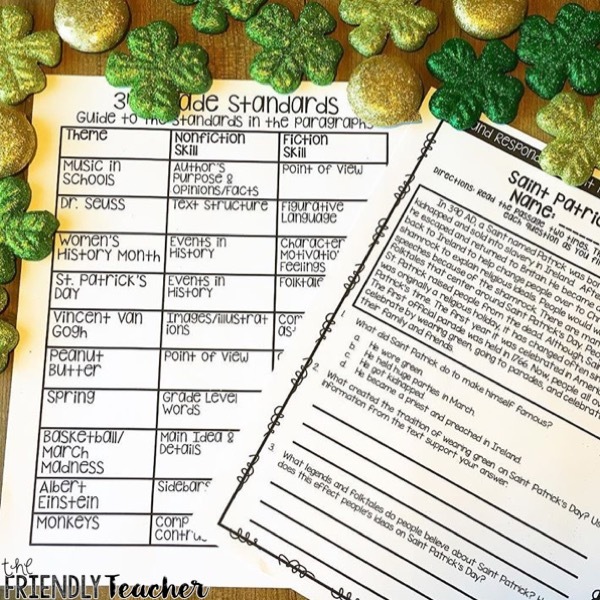 They would learn and practice all the standards each month while reading engaging and themed content. Each month my students read 20 different paragraphs, 10 that are fiction and 10 that are nonfiction. 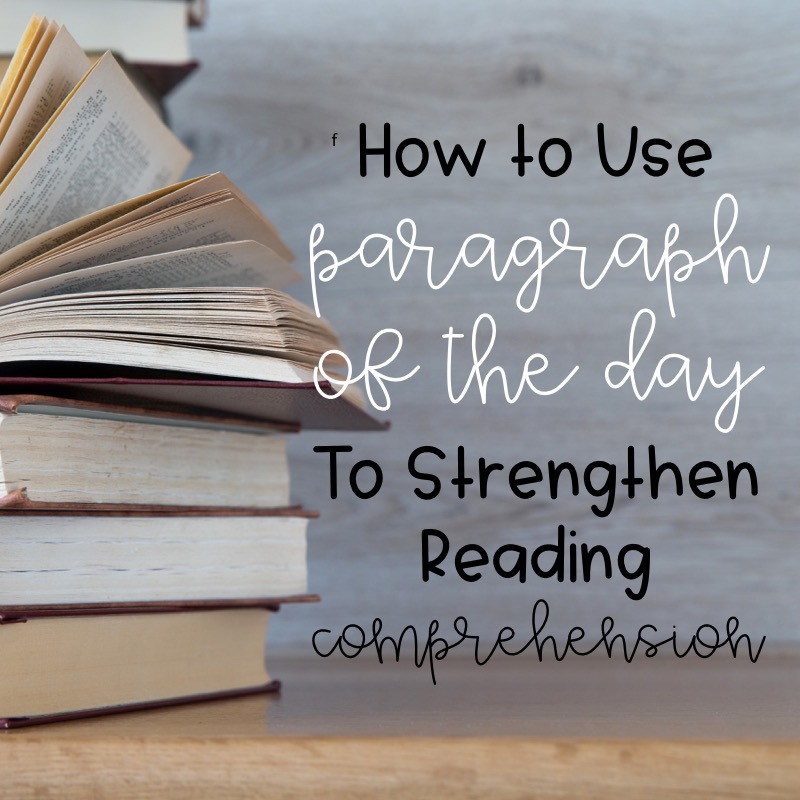 They go over every single reading standard every month, sometimes more than once. They learn about different holidays and engaging topics every month. 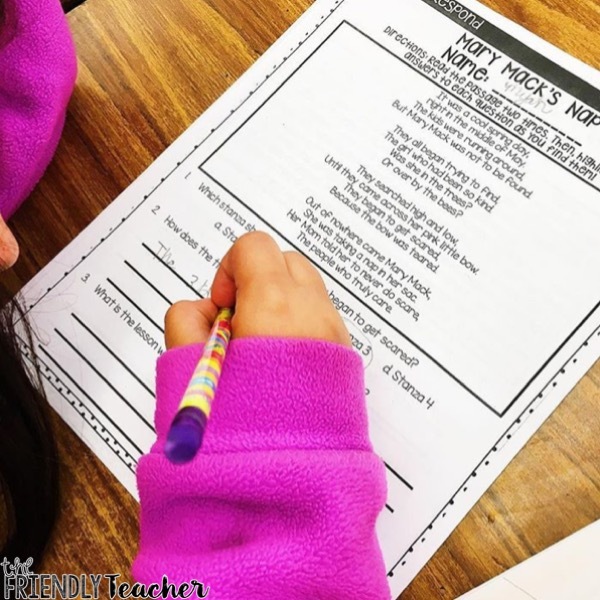 They also practice answering text dependent questions, restating their answers, and inferring each month! I use these paragraphs for morning work, homework, and skill review. 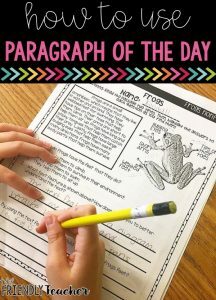 When I teach a skill and we practice it all week I will also use the paragraphs to assess if my students got the skill! 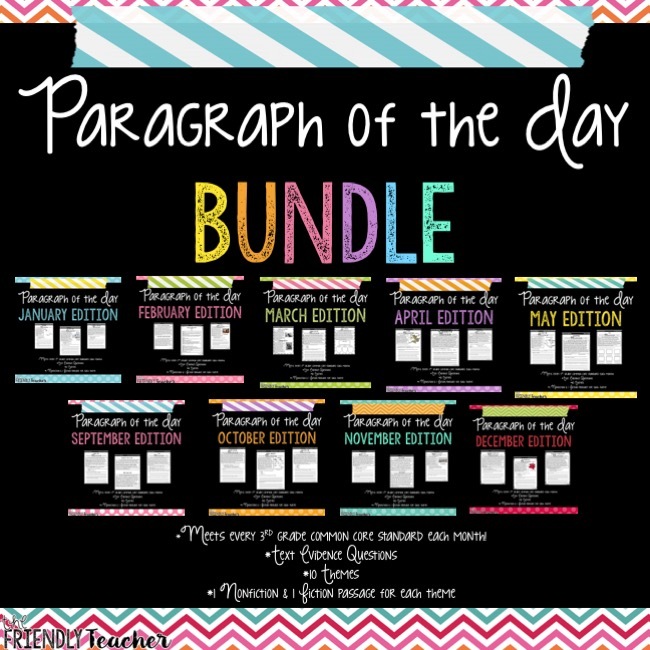 Signup to check out Paragraph of the Day for free! 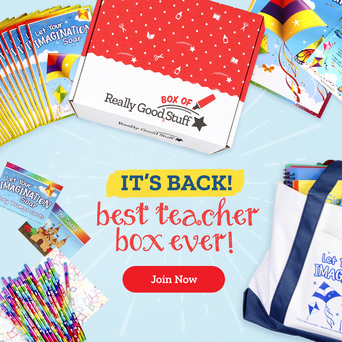 Plus, tons of freebies and tips to come! 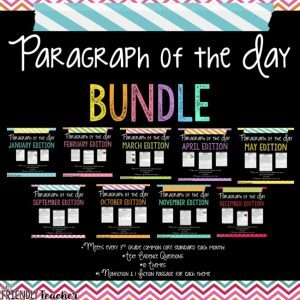 If you are interested in a paragraph for each day of the school year check out the bundle here! 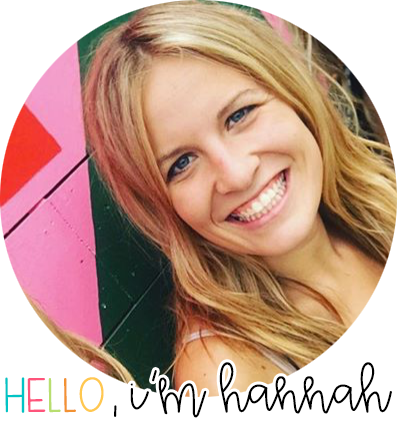 Check out each month on its own here! « Camping Week for Upper Elementary!